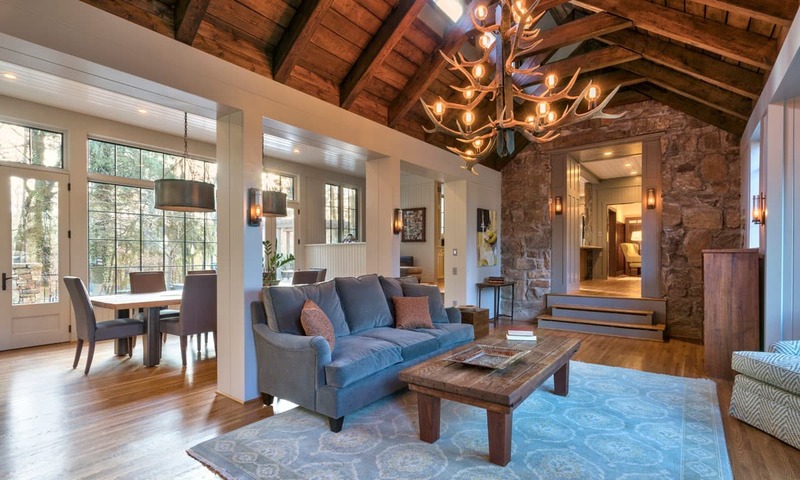 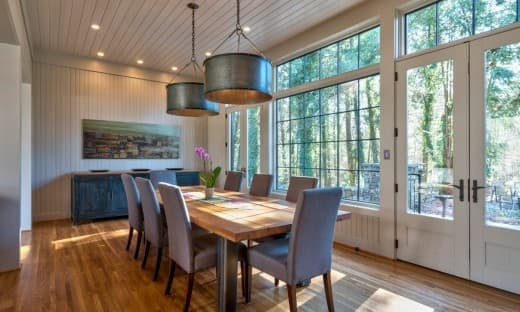 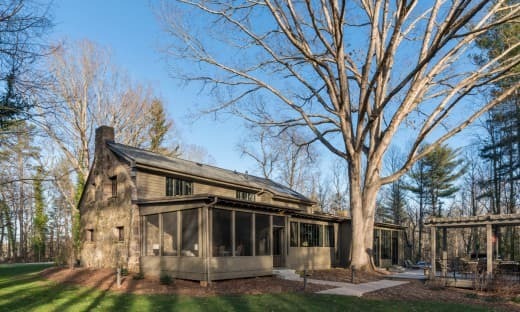 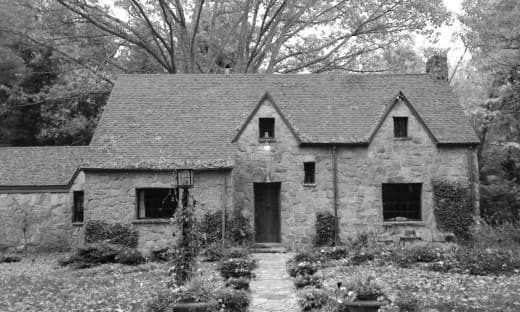 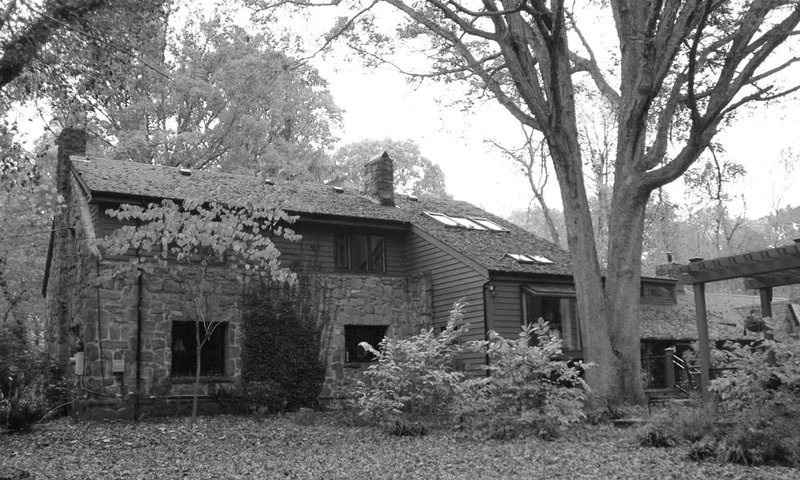 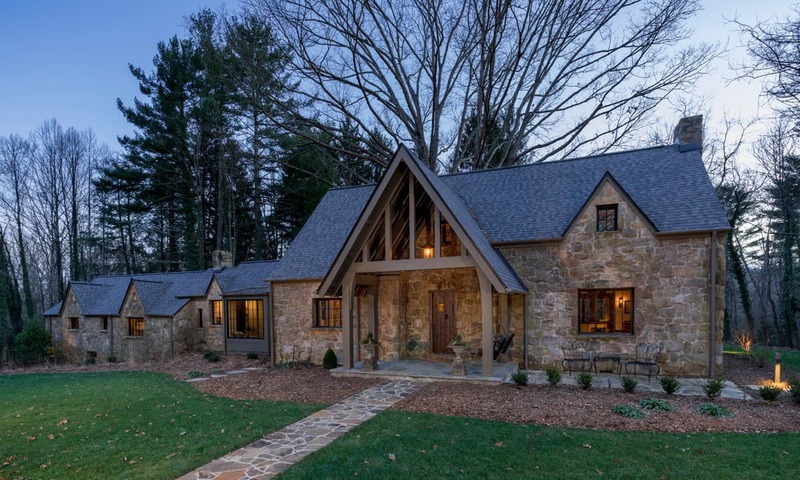 This Bent Creek renovation and addition gave the existing 1920s home a spacious interior and modern design while still maintaining its original character. 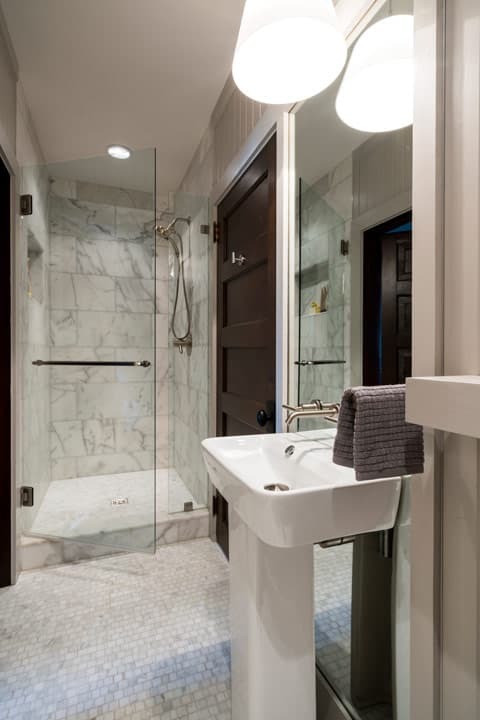 The homeowners enjoy hosting large gatherings, but the narrow footprint and small spaces created a lot of congestion inside. 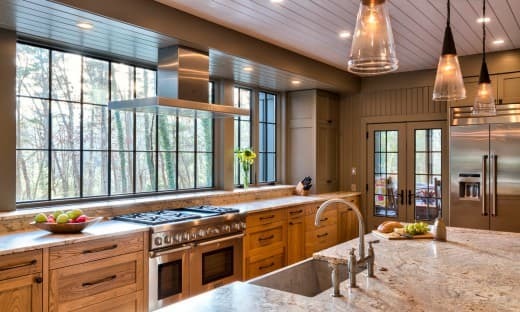 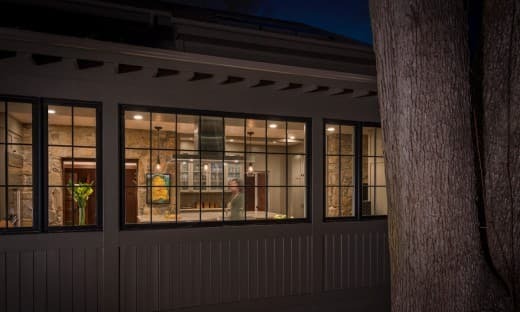 To alleviate this problem, the homeowners wanted to expand the cramped kitchen and living spaces, but a huge oak tree sat only 5 feet from the kitchen window. 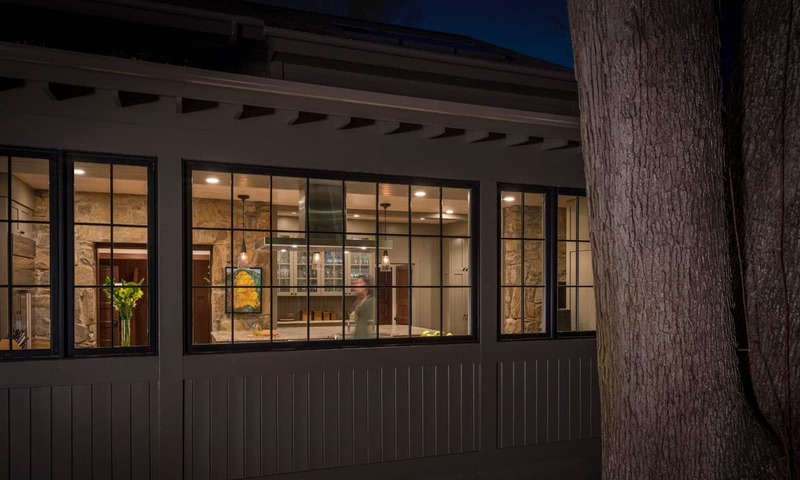 The tree holds great sentimental value to the owners, so sacrificing the tree was out of the question, and locating the kitchen expansion elsewhere was not financially feasible. 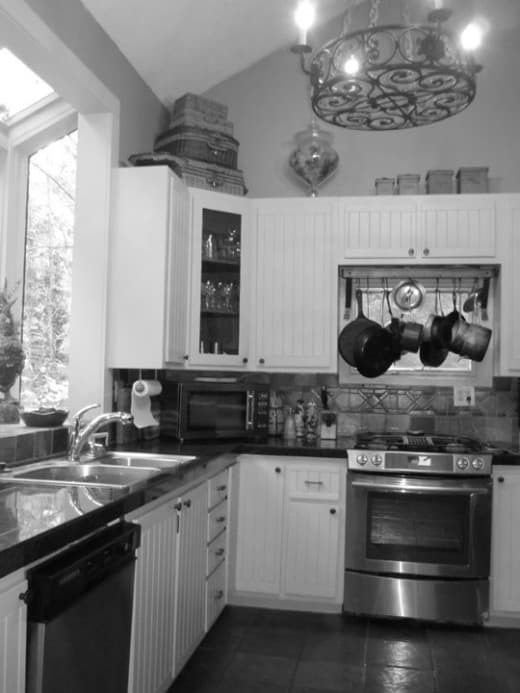 As a compromise, a large portion of the house adjacent to the kitchen was demolished, and most of the kitchen function was expanded in this direction. The end result is a beautiful and spacious home that we are very proud of. 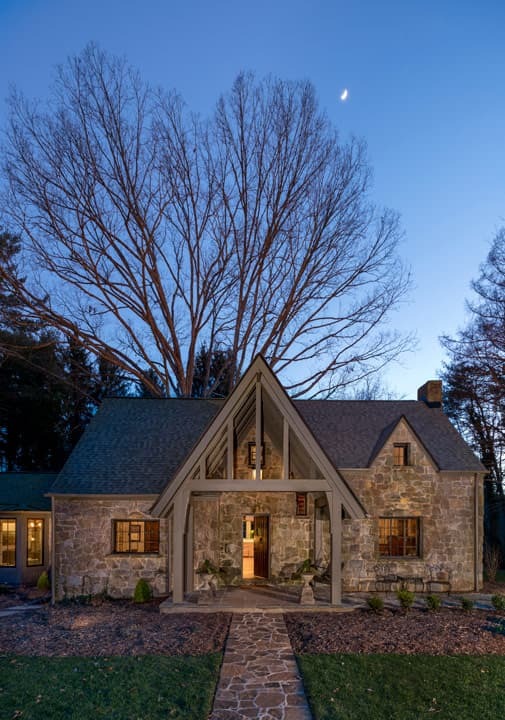 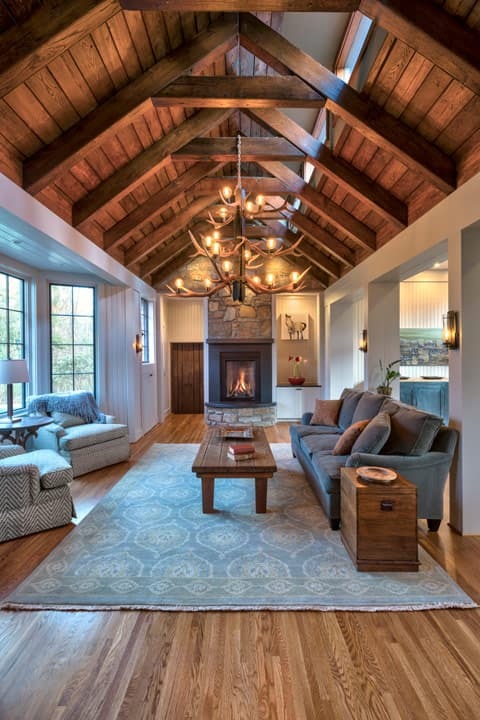 This project was featured in WNC Magazine.